“Navien is recalling 3,400 tankless water heaters for a possible carbon monoxide poisoning risk they pose to users. Navien recommends that people immediately stop using the recalled units. Read more on this recall here. Apparently, the issue stems from a conversion kit offered with the water heater. This kit changes the heat source from natural gas to propane which may create an excess of carbon monoxide. Even if you don’t have this brand of water heater in your home, it is still highly suggested you installed a carbon monoxide detector. 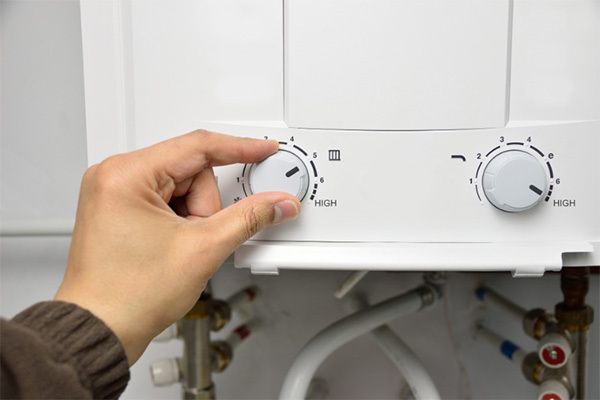 If you’re looking to get a new water heater, Team Mechanical offers expert installation or replacement. Call us at 612-729-5646 or visit our water heater page for more information.